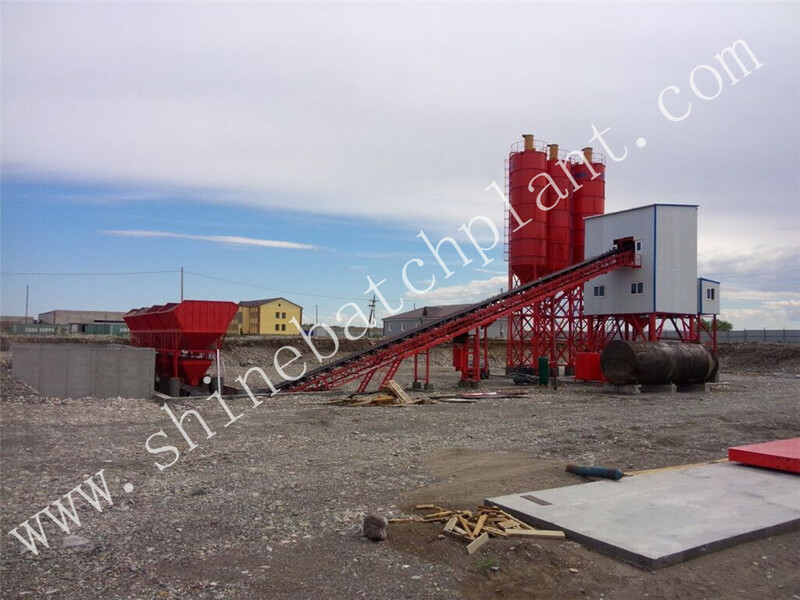 Shine machinery was founded in 1999, manufacture of Concrete Batching Plant and Portable Concrete Mixer plants . 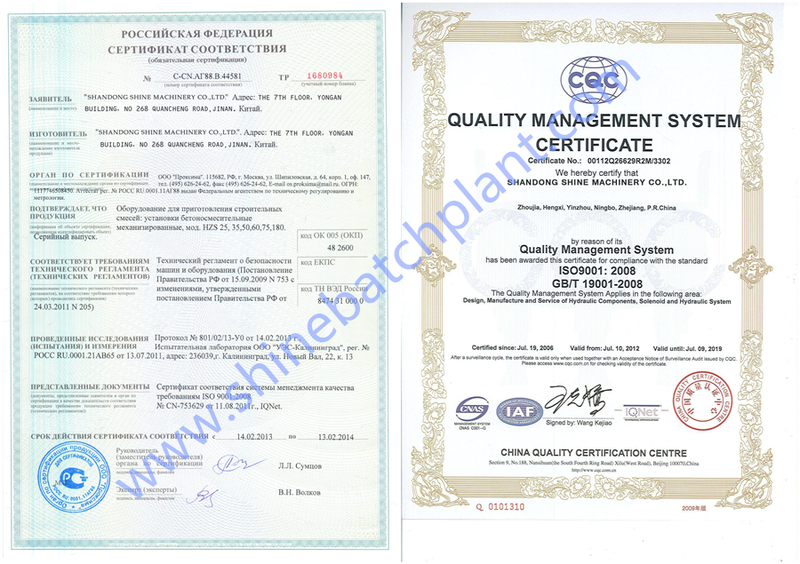 Over the years, this professional concrete batch plant manufacturer has become an international icon in the Mobile Concrete Batch Plant industry.Today,the Shine company is continuing to improve this original idea. By bringing together proven experience and the most current technology, we offer our customers the highest quality products and services available in the industry. 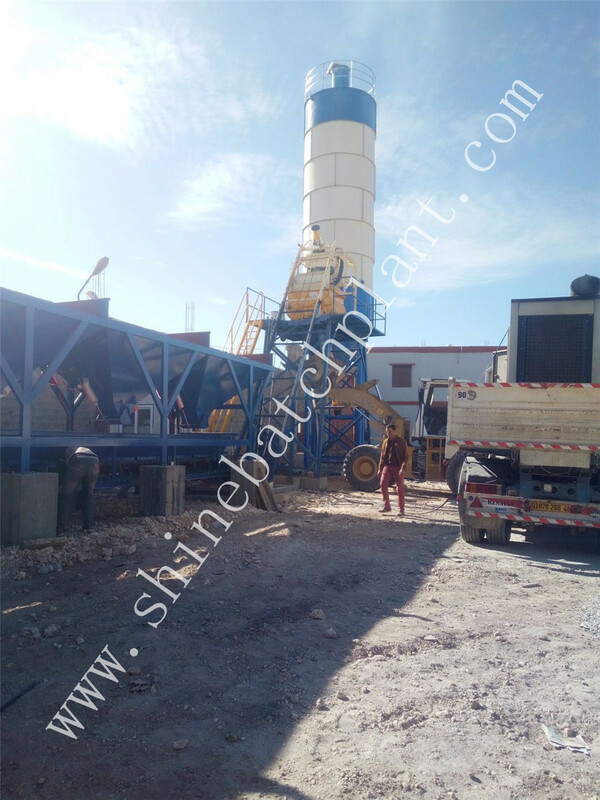 60 wet concrete batch plant for sale has the following features:minimal foundation works,possibility of moving the plant from one site to another,low maintenance costs,saving space with integrated control cabin,pre-cabled and pre-assembled at the workshop,speed of assembling in site,easy and cheap transport. 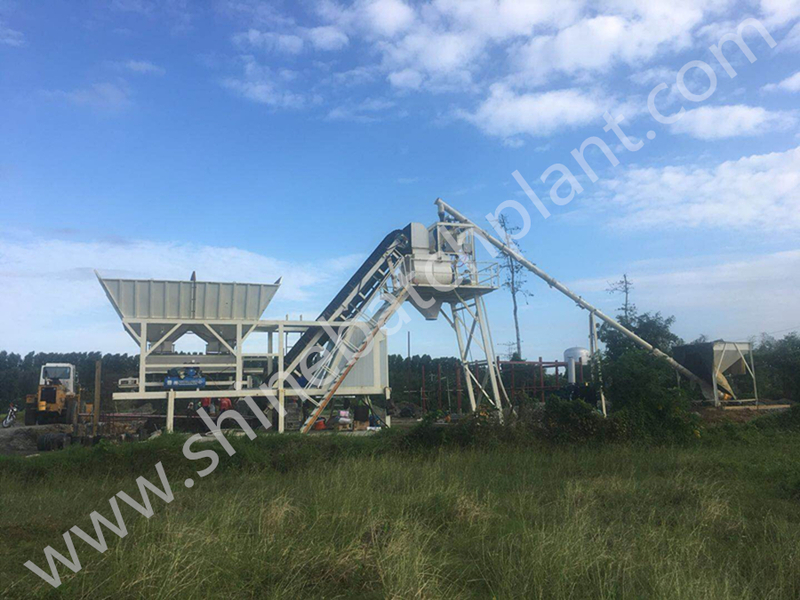 Do you need a high effiency concrete batch plant or require a ready mix plant that will produce higher quality concrete repeatedly to meet precise mix designs? 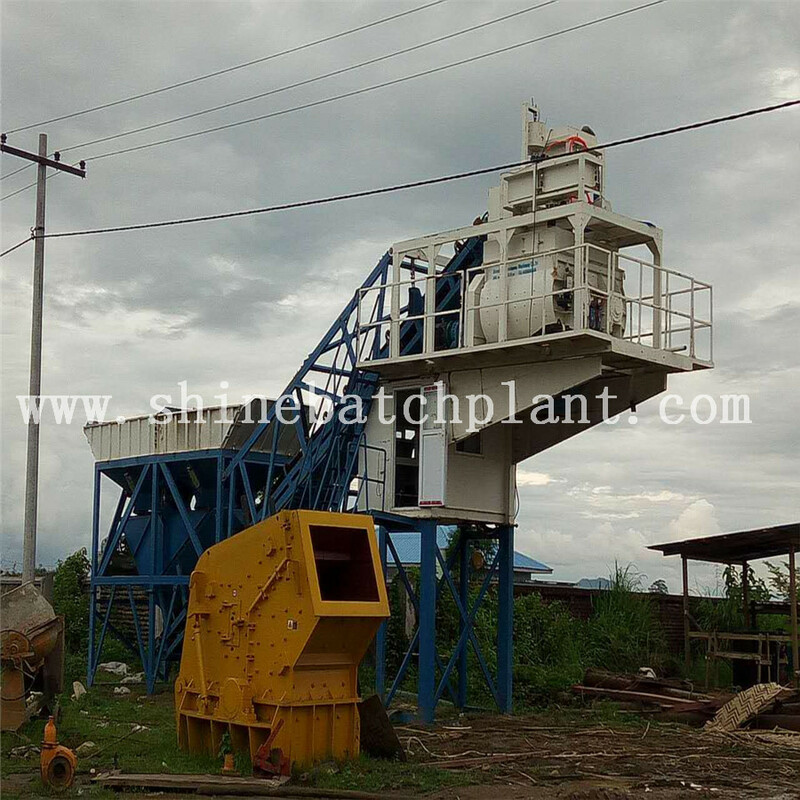 Shine machinery designs and manufactures customized concrete batch plant, also called wet concrete batch plants, that meet any capacity and requirement, whether you're planning to retrofit existing facilities or start from the ground up.The 60 wet concrete batch plant for sale is the most popular one among the size of the concrete plants. We design stable and long lasting structures, we have one of the best after-sales teams, which is ready to help in minutes where possible and we use high quality components which are available worldwide to make sure that our customers rely on equipment they purchased and are not bind to us in solving minor service issues. 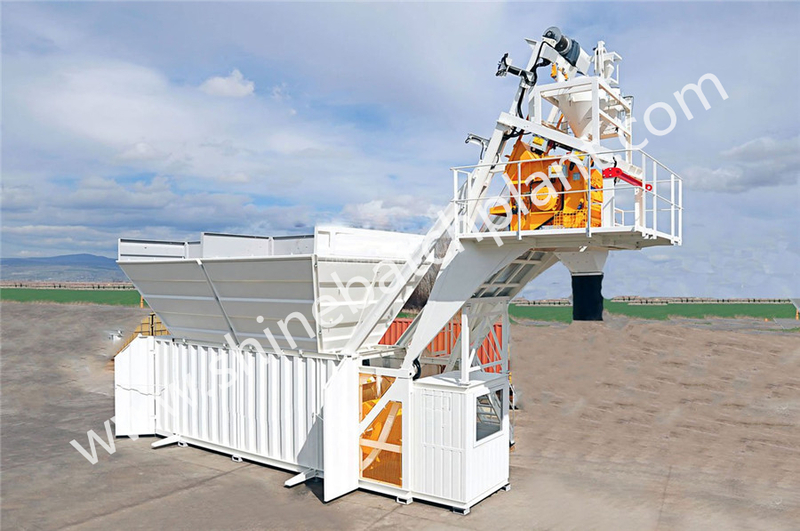 Looking for ideal Wet Concrete Batching Plants Manufacturer & supplier ? We have a wide selection at great prices to help you get creative. 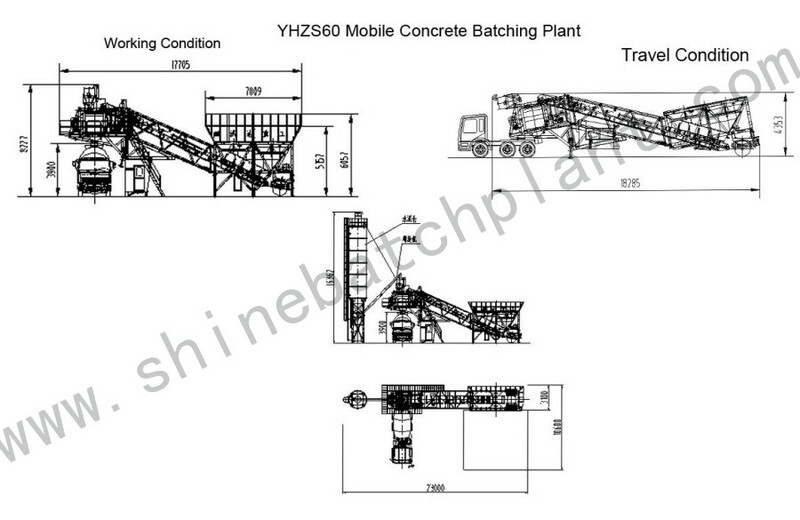 All the Wet Mobile Concrete Batch Machinery are quality guaranteed. 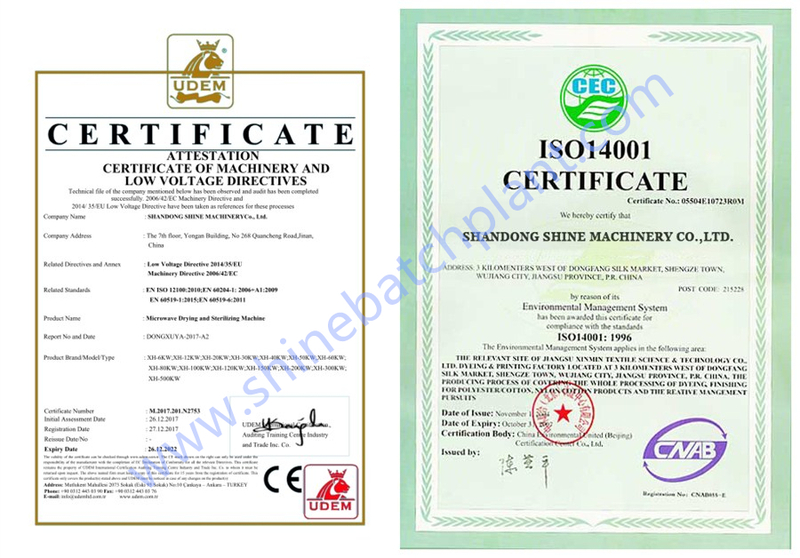 We are China Origin Factory of Wet Mobile Concrete Batch Machinery. If you have any question, please feel free to contact us.